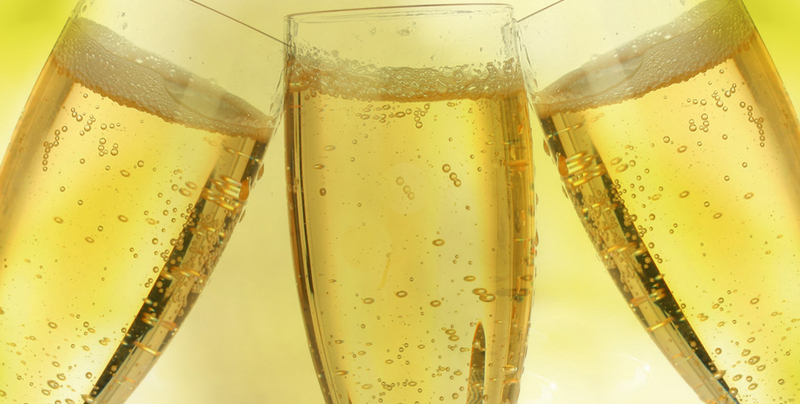 At the beginning of 16th century, Benedictine monks from the South of France made the first sparkling wine documented. Years later, Dom Perignon acquired that knowledge and transferred it to the wines of his Abbey in the Champagne region. In the early 20th century, the first Galician “champagnes" can be found, produced according to the method champenoise, which achieved some success among the upper class of the time. However, in the later 1980s, there is an unsuccessful attempt to recover this traditional winemaking technique. The new millennium comes along with the incorporation of a young and brilliant winemaker, and the beginning of a generational change in the management of the winery, encouraging the awakening of concerns about the winemaking possibilities of the albariño grape. Bodegas Pablo Padín is a pioneer in developing an Albariño BRUT, by merging the mèthode traditionnelle of the best French Champagne or Spanish Cava, with all the potential of the Salnés Valley grapes.